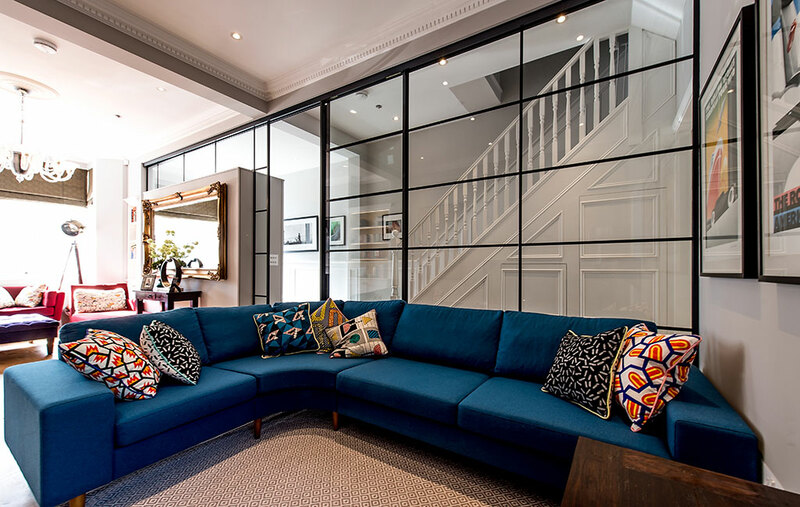 We replaced a solid wall with a crittall glass partition between the hallway and the living room. This stunning design feature provides noise insulation whilst visually connecting the spaces and brightening up what would otherwise be a dark entrance lobby. Right from the initial stages, our lead architect, with support from the XUL team, applied their creativity, pro-active approach, diligence and attention to detail, to the project. They balanced aesthetics and functionality to create bright living spaces that made the most of the deep but narrow footprint typical of a Victorian house. We are very happy with our finished house, and love the flow, the light and 'live-ability' of the design.